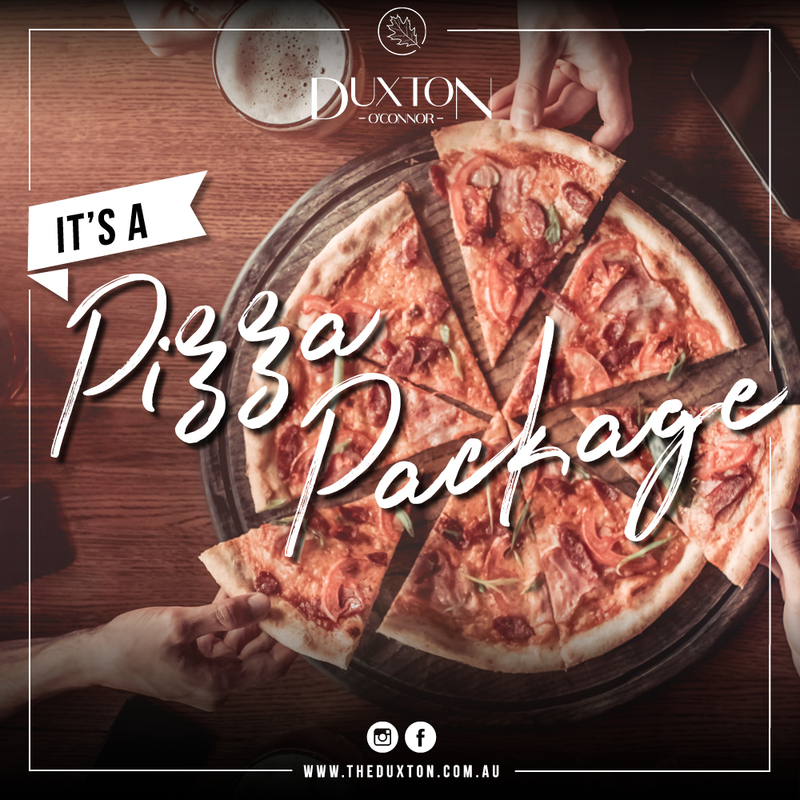 The Duxton | Weâ€™re bringing fun to the burbs with great food, live entertainment, sport on the big screens and a real focus on quality. 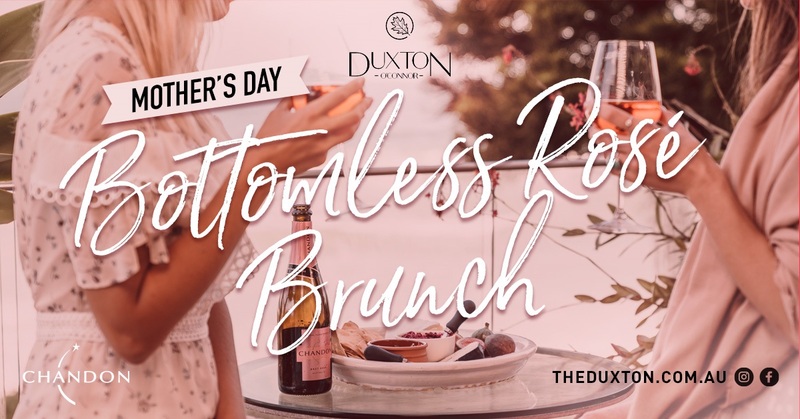 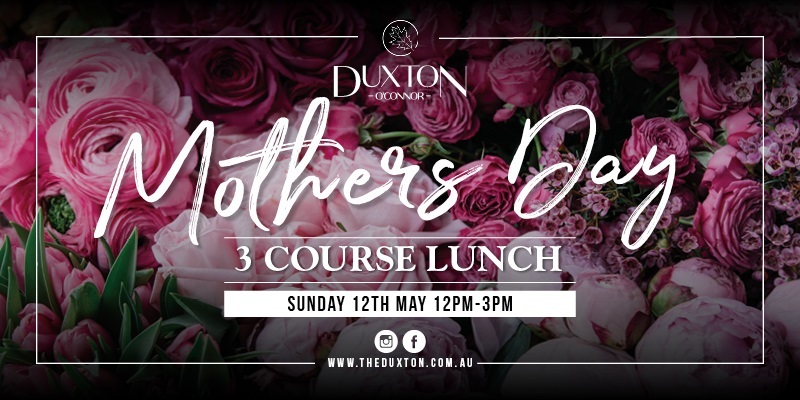 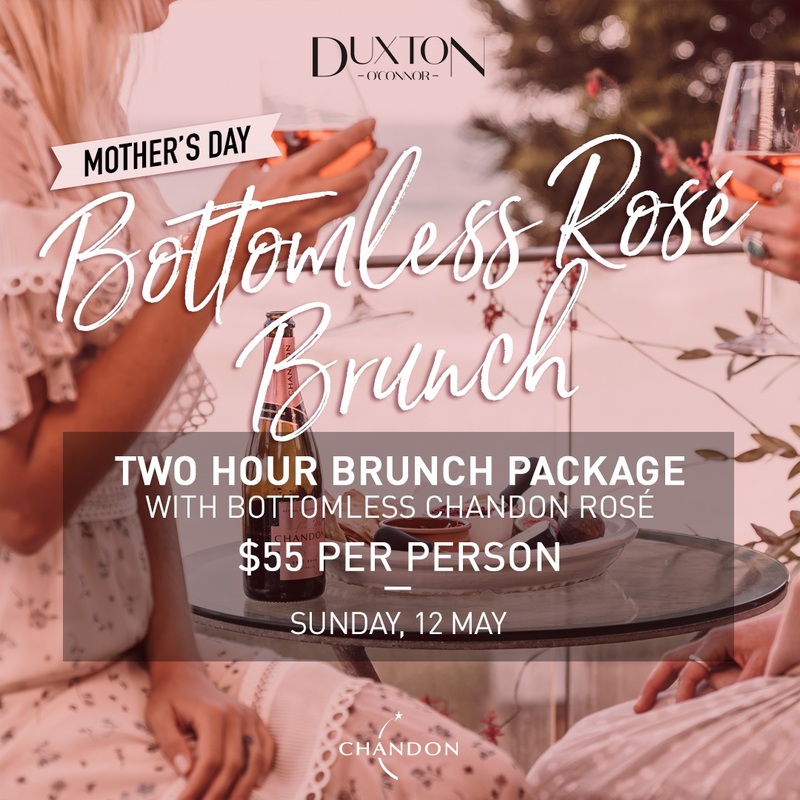 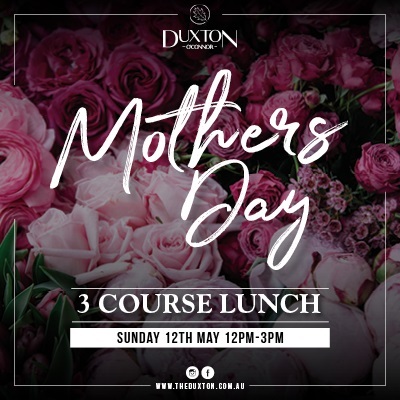 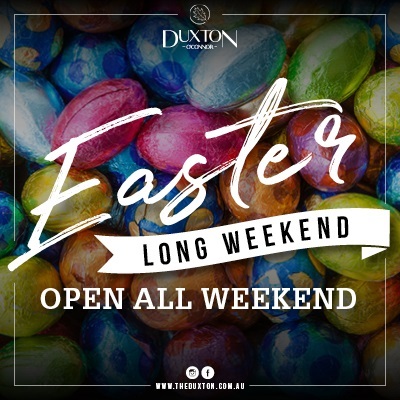 The Duxton is an award winning venue, boasting several different rustic spaces for dining, take away snacks, functions, live entertainment, sport and even the odd pool party. 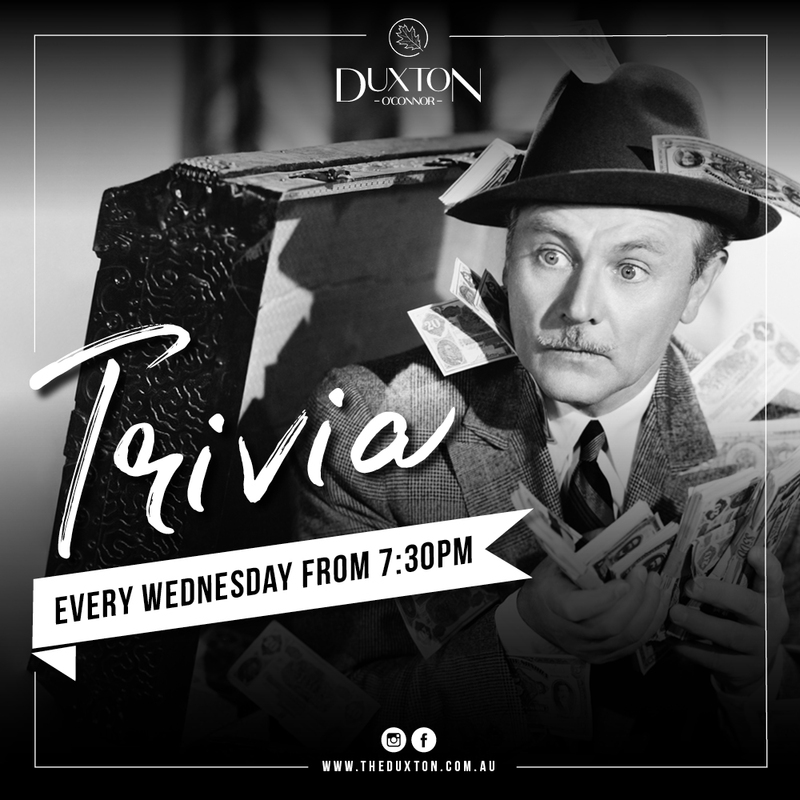 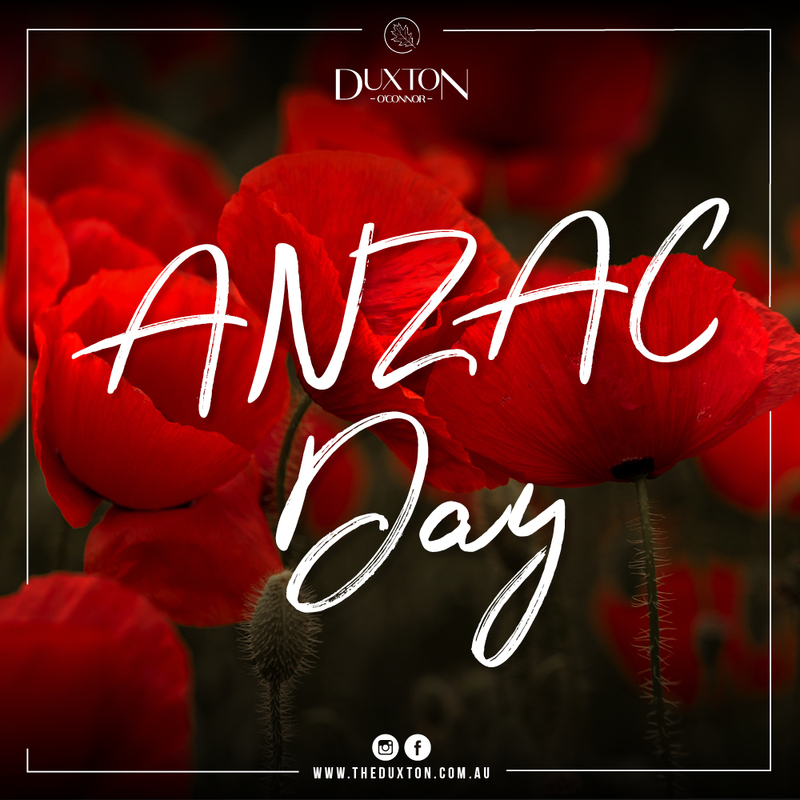 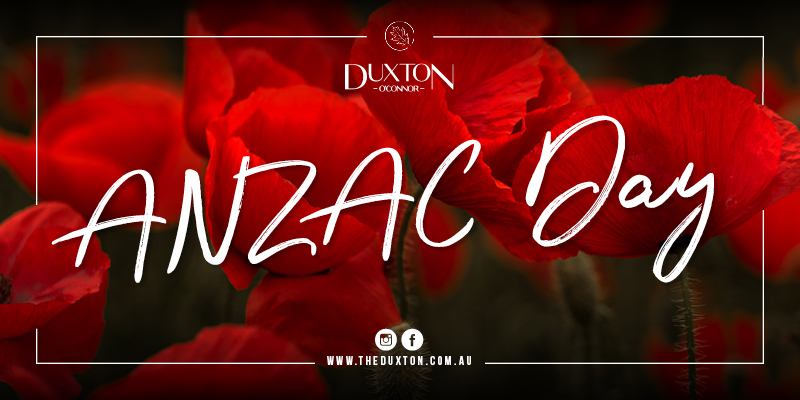 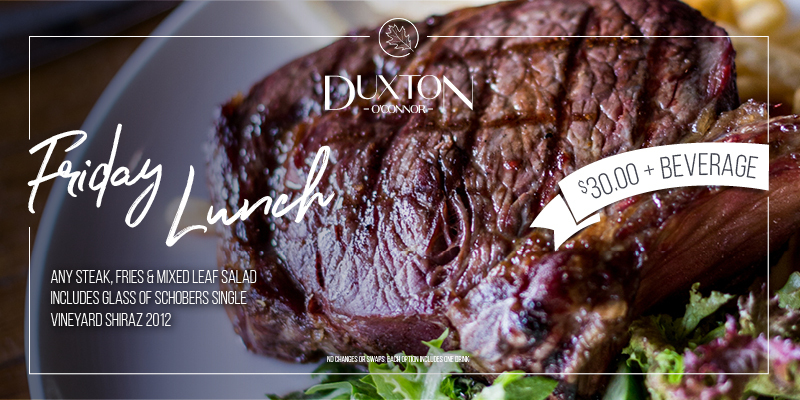 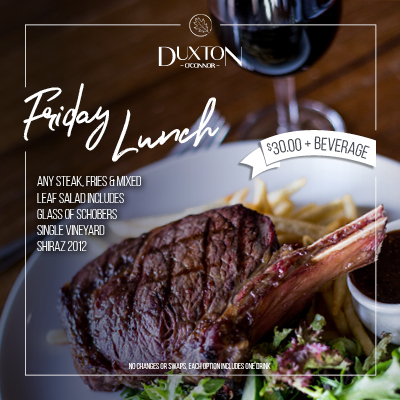 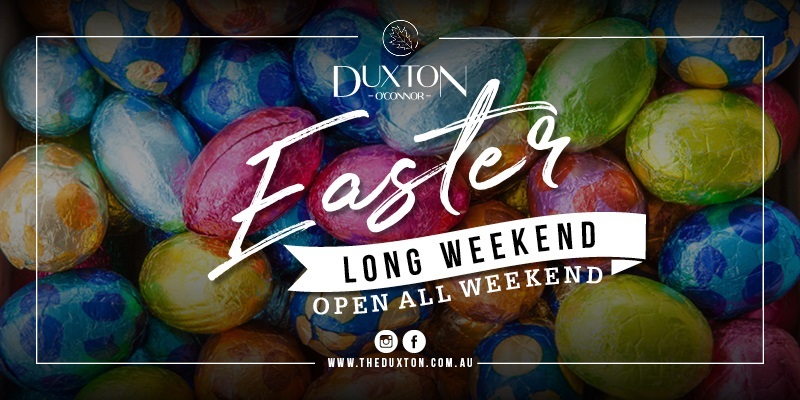 The Duxton is a versatile establishment with the finest finishes and features. 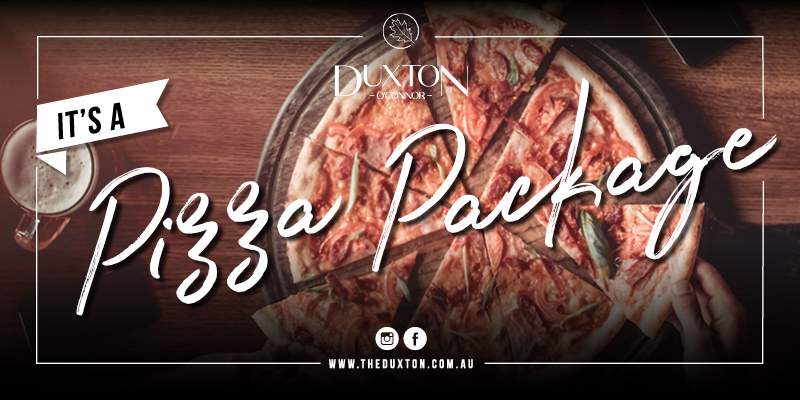 Kick back with friends and family, relax and enjoy a great selection of local beers and wines, your favourite classic pub eats and sports on the big screens.